There's the Creator Train for 2016!! Thanks for highlighting these. I'll get them added to the database when I get back from vacation and have recovered from jet lag, hopefully on Tuesday. 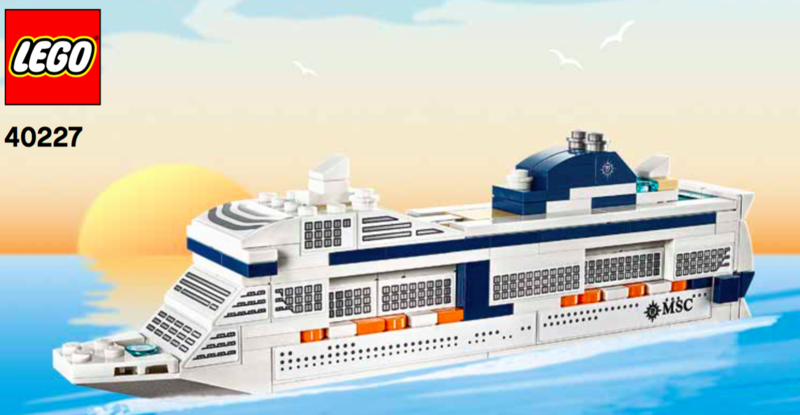 I sure hope that first cruise ship set isn't just exclusive to whatever cruise line is on it. If it is, I hope its available from the cruise line online or something. MSC have a close relationship with TLG. Some of their ships have dedicated, LEGO play areas (sometimes several on one ship), actually designed by TLG - bright yellow and carrying LEGO branding. 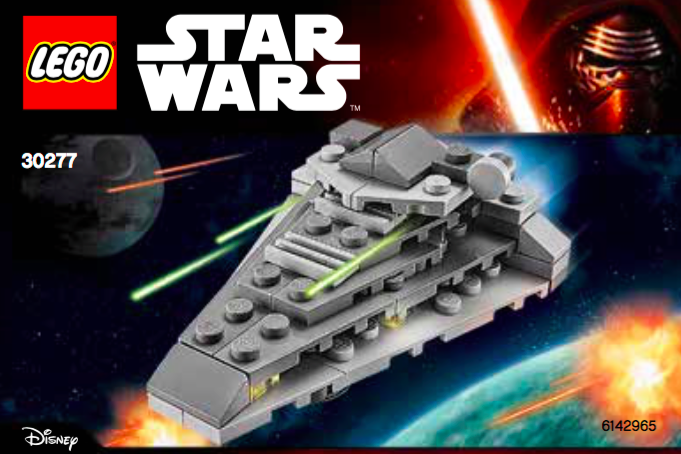 The whole fleet sells LEGO sets, and have a pretty good selection. I can well imagine this would be an exclusive. Mind you, I'm not sure you need the bricks - it seems to be mostly stickers! 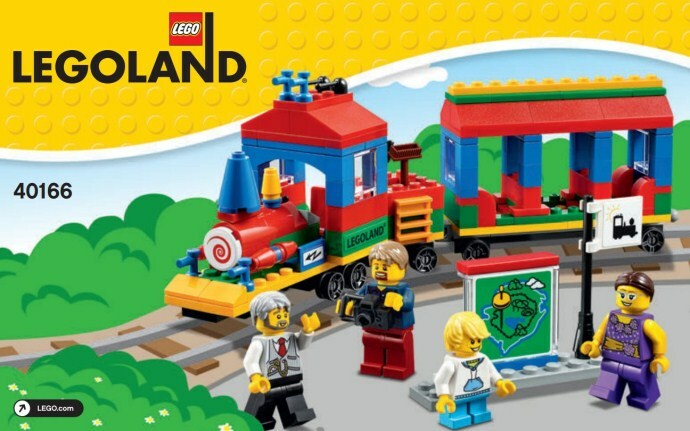 Was anyone able to download the instructions for the LEGOLAND Train? I keep getting corrupt file errors. That cruise ship is amazing! ^^ Yes, no problem here, attached. ^ Thanks, it's a shame that there are no prints and everything is a sticker. Although now I don't need to hunt for them so that's a plus. I like the look of that train! Very similar to the real thing! 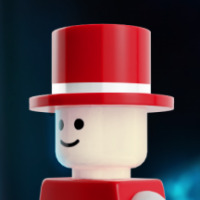 Are Legoland sets typically available at the Discovery Centers too?